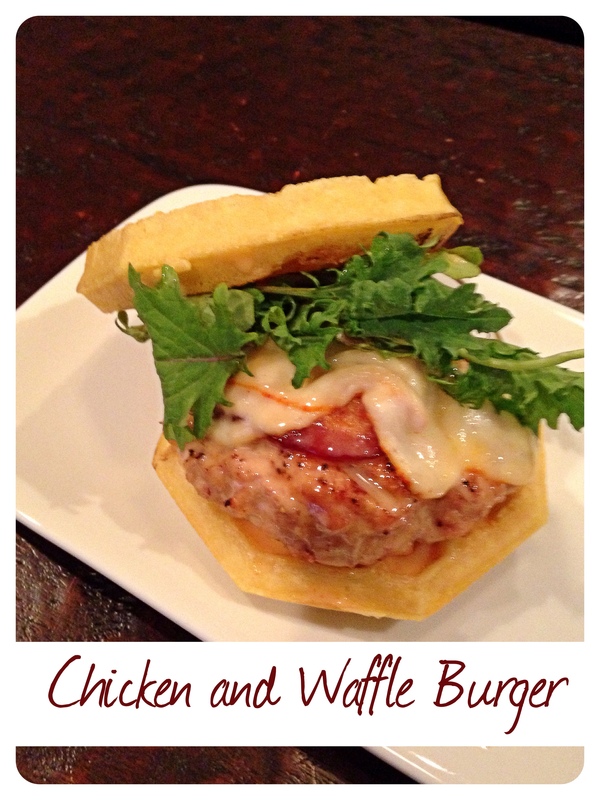 Chicken and Waffle Burgers with Kettle Corn on the Cob | Kitchenpants! 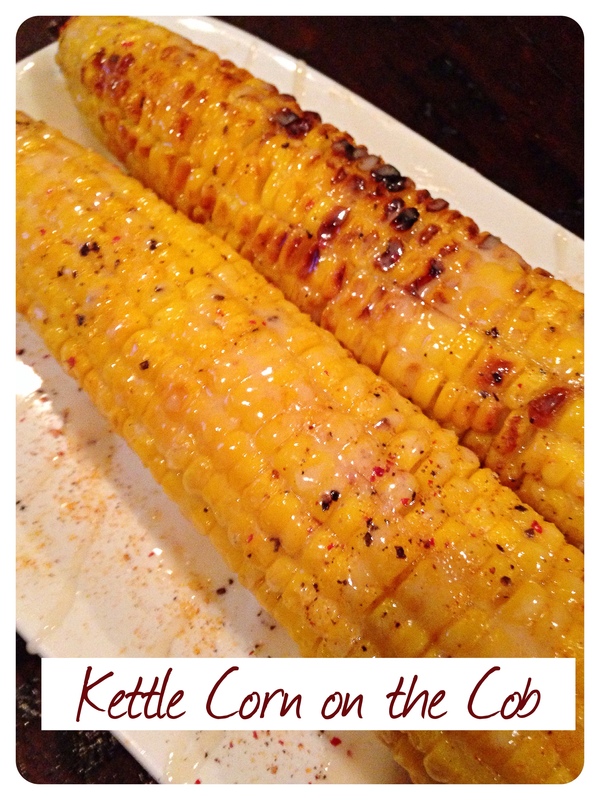 Y’all know that I am a contributor to the Fort Worth Moms Blog, right? Well, I am*. 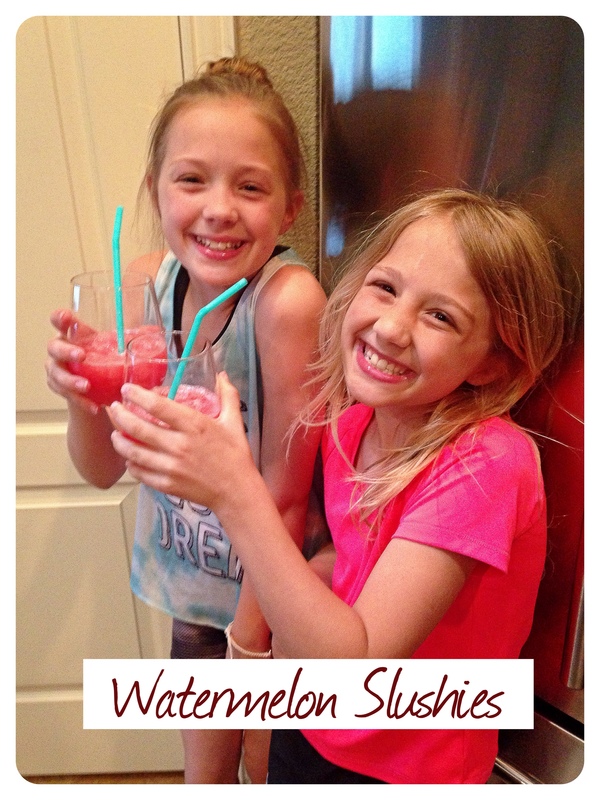 …and Watermelon Slushies ran today so canter over to my post and have a look. *Stop laughing, guys. I know what I said about not carrying Cheerios in my purse or watching Disney movies. I take it back. I never drove a mini-van, though, so I feel that I have kept my word somehow. The Fort Worth Moms Blog is a fabulous resource for all Cowtown mamas, so go visit! Your city might have one, too: check here!